Iraq Counter-terrorism service 2nd ISOF Brigade commander announces arrest of terrorist cell in Kirkuk city. Cell contained 26 individuals, including women. Cell responsible for all terrorist attacks in Kirkuk city and had explosives, 2 car bombs, silenced weapons, etc. Hashd al-Shaabi and PKK-affiliated YBS are coordinating to prevent the return of the (pro-KRG) legitimate administration to Shingal. Shia militias have handed over security dossier in some areas around Shingal to the PKK-affiliated group. 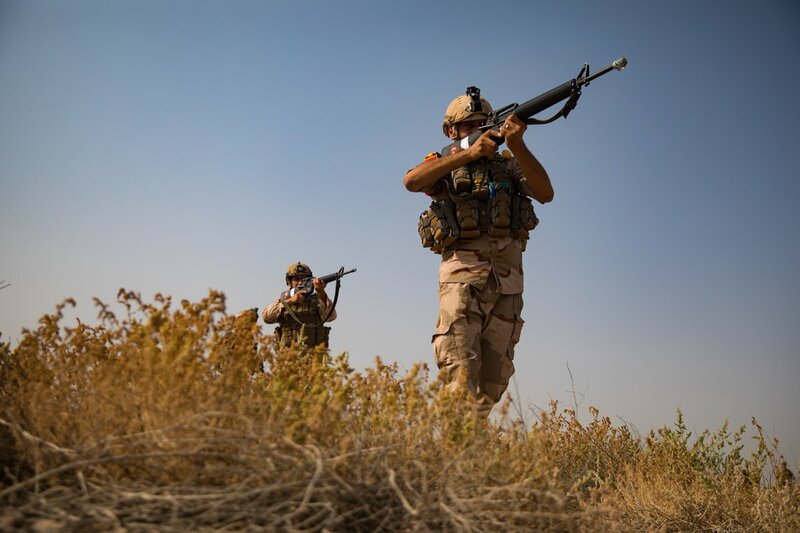 Iraqi security media center declared that Ninawa police command forces arrested a terror suspect and dismantled 12 IEDs in search operations in several villages in Mosul on Sunday. Multiple bombings hit the Iraqi capital of Baghdad. 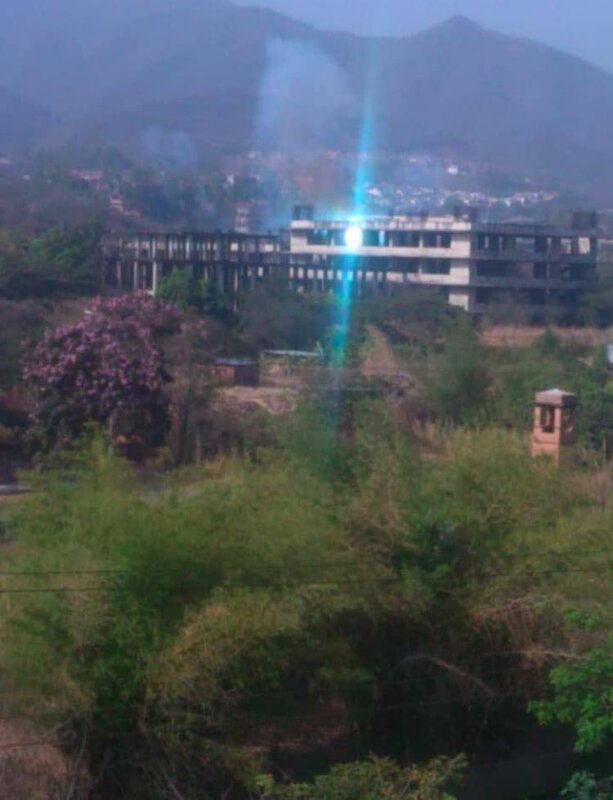 At least 3 killed and 14 wounded. Khamenei: I sincerely thank Iraqi nation, government and brethren who hosted, welcomed and treated with love the pilgrims as well as the Iraqi prominent and political figures for facilitating the ArbaeenWalk. They did a great job. 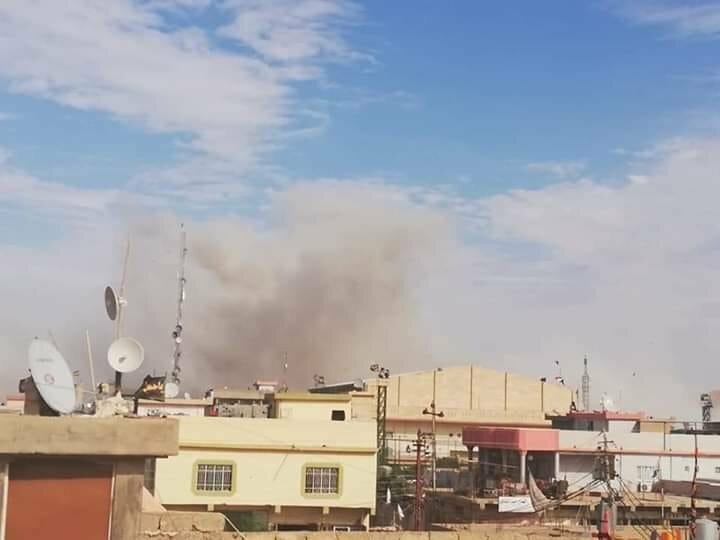 An explosion rocks the town of Khurmatu in Iraq's Salahuddin province. 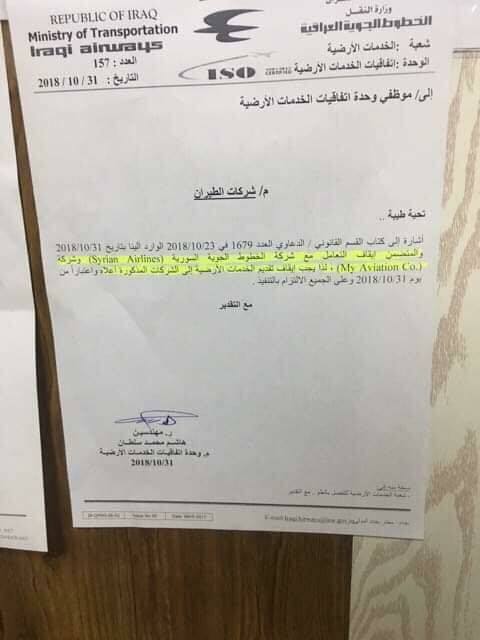 Central Bank of Iraq has sanctioned the Cham Wings Airlines "Belong to Rami Makhlouf", Syrian Arab Airline, and My Aviation Company Limited because of their role in supporting the terrorist groups. 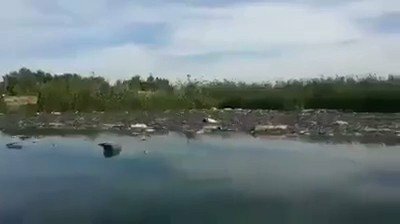 ISIS militants killed 6 Iraqi soldiers near Rabia, north western Mosul. 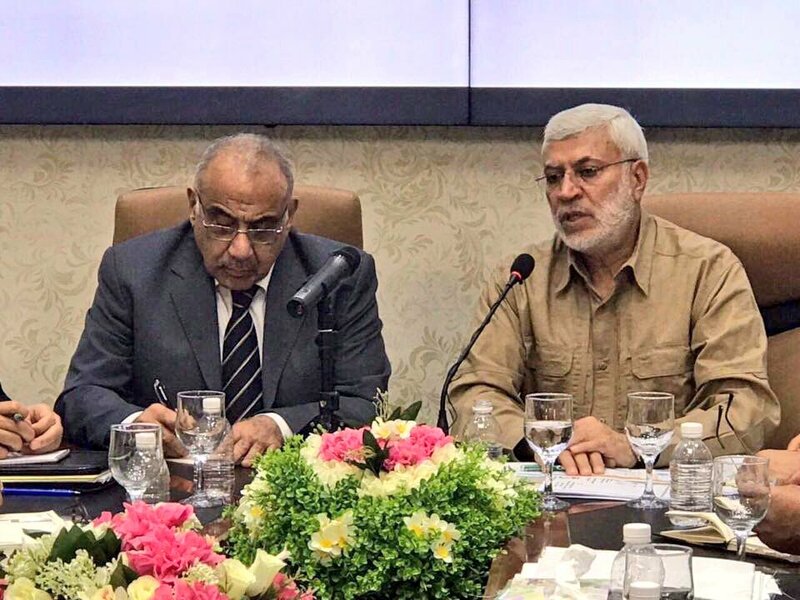 ديرالزور_الباغوز الجيش العراقي و الحشد_الشعبي ينفذان منذ حوالي ساعتين رمايات مدفعية و رمايات بالرشاشات الثقيلة بإتجاه تلة السيريتل و الباغوز_تحتاني ومنطقة فرازات النفط في في بادية الباغوز من قلب الاراضي العراقية من جهة الباغوز على الحدود السورية-العراقية. French Army denies the IS claim concerning "the death of a French soldier in Tuz Churmatu, Salahudin, Iraq"
International Coalition in Iraq aircraft kill 19 ISIS in Makhmur district in southeast Ninawa Province in support of Iraqi Federal Police security operation. Nineveh is the worst affected province, with 65 civilian casualties (29 killed, 36 injured), followed by Baghdad. 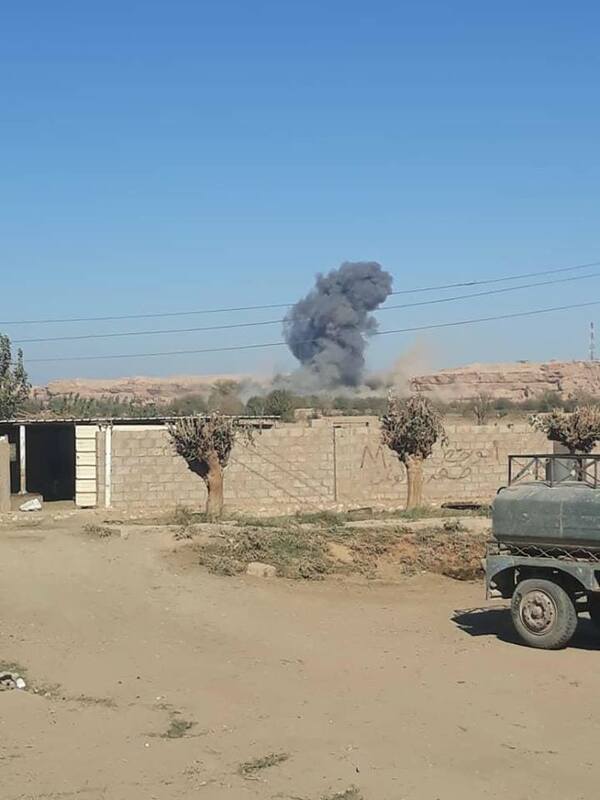 Two power supply towers blew up by ISIS in Hawija, SW Kirkuk. 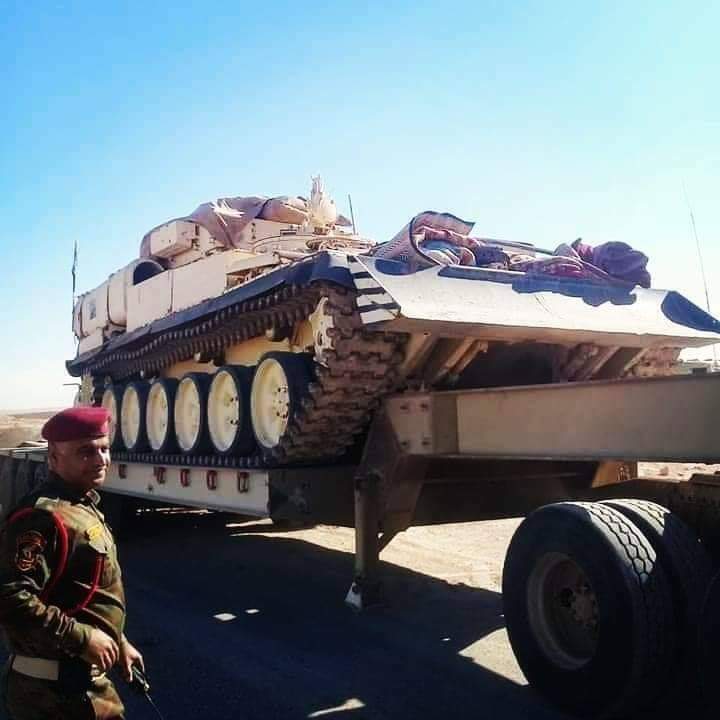 Units from 9th Armored Division arrive to the Syrian border. Inherent Resolve:A New Zealand army instructor assigned to Task Group Taji, teaches building clearing drills to Iraqi soldiers from 3rd Battalion, 41st Brigade at Camp Taji, Iraq, Sep. 22. Footage of the ongoing clashes between Arab and Kurds farmers in Daquq, southern Kirkuk. Failed assassination attempt on Salahuddin Governor just now. 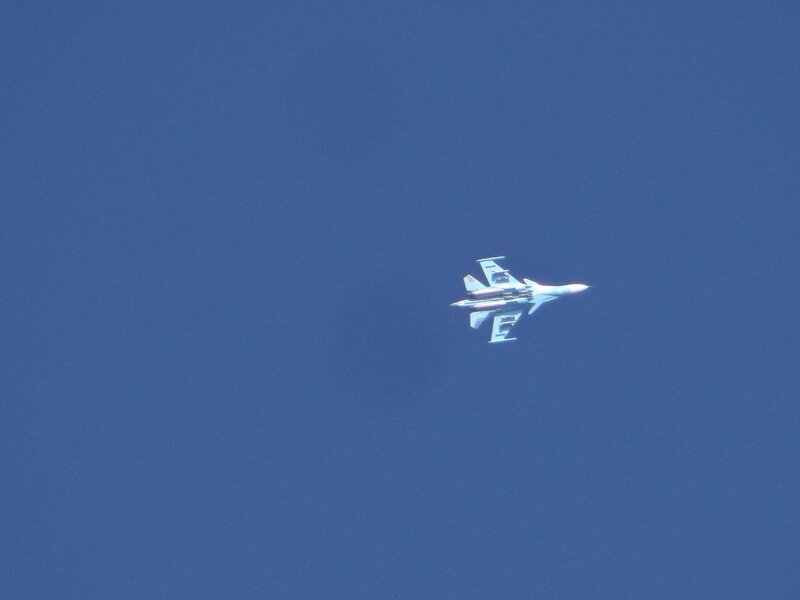 E. Syria: US-led Coalition carried out several airstrikes on Baghuz Tahtani SE. of AbuKemal, confirming ISIS took control of border with Iraq following SDF retreat. 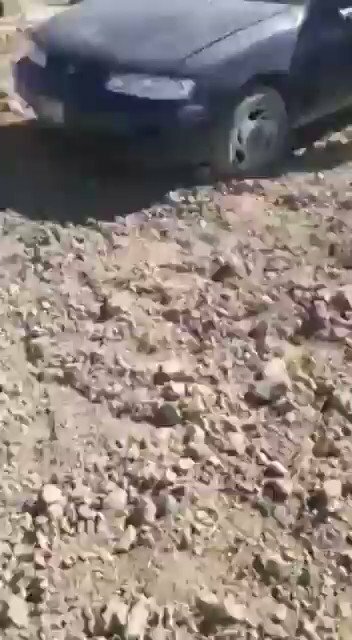 Arab farmers attacking Kurdish farmers in Daquq, southern Kirkuk. asking them to leave the lands which originally belongs to the Kurds. clashed reported.